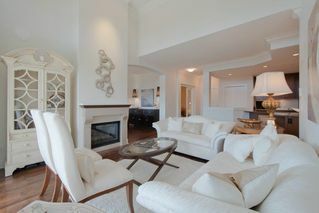 You haven't seen St. Andrews until you have seen this suite! 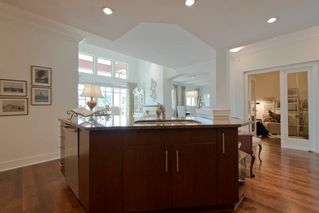 Right out of the pages of Better Homes & Gardens! 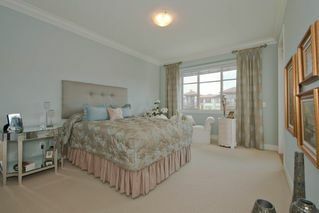 Soft designer colors throughout. 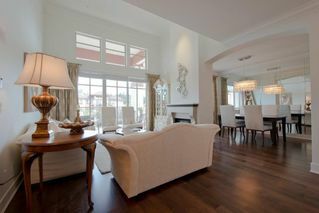 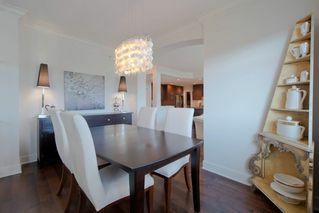 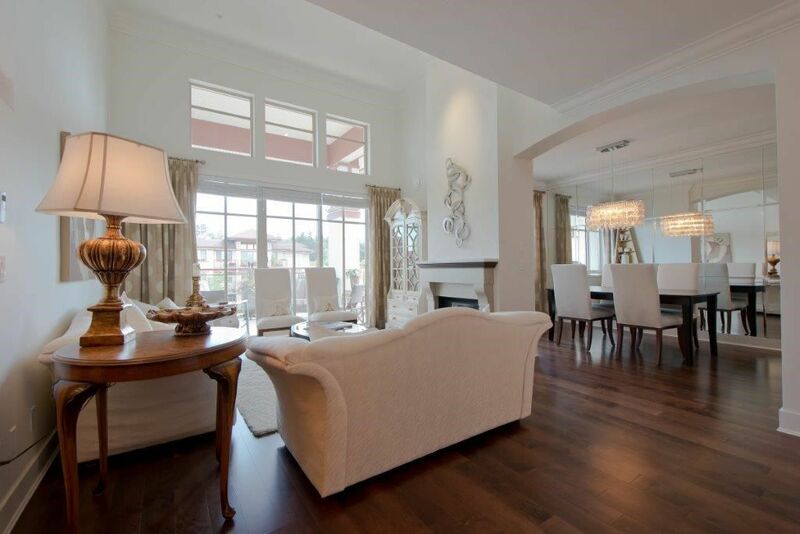 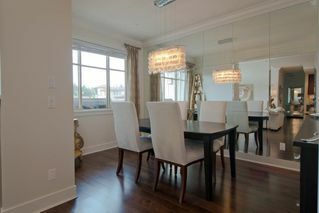 Hardwood in all living areas and high end carpet in bdrms. 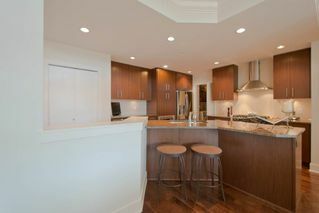 Fabulous kitchen with SS appliances and granite countertops. 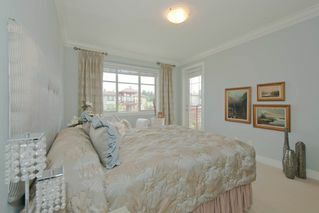 Every upgrade imaginable; from the Bose music system to the built in laundry storage and master bedroom closets. 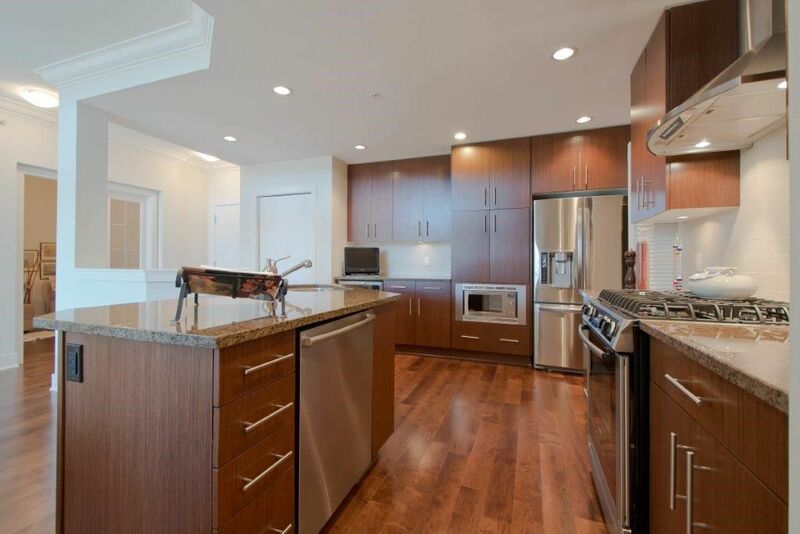 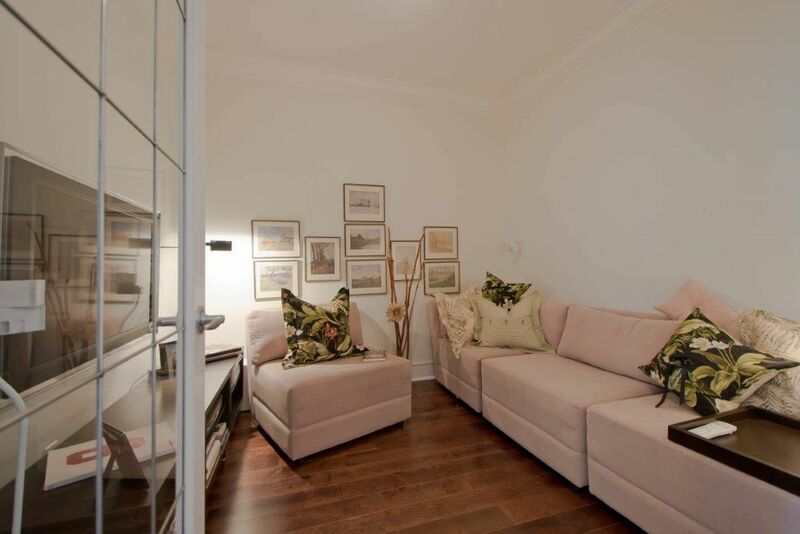 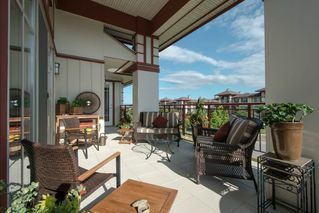 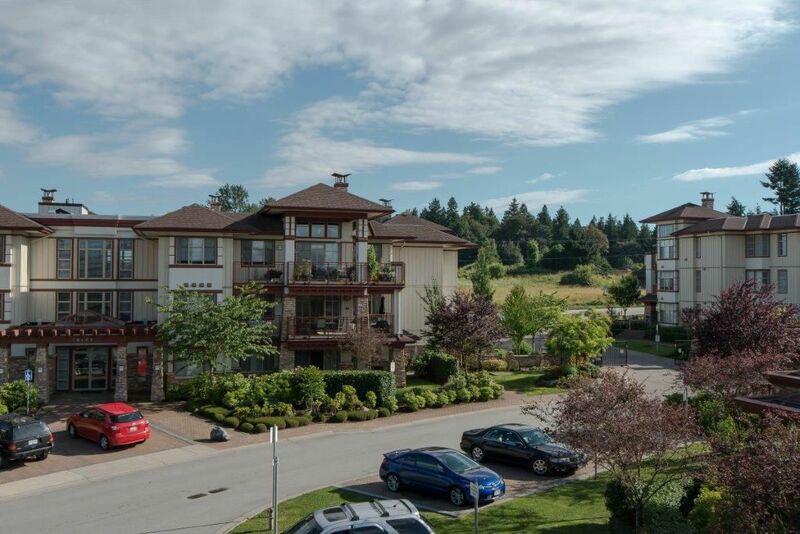 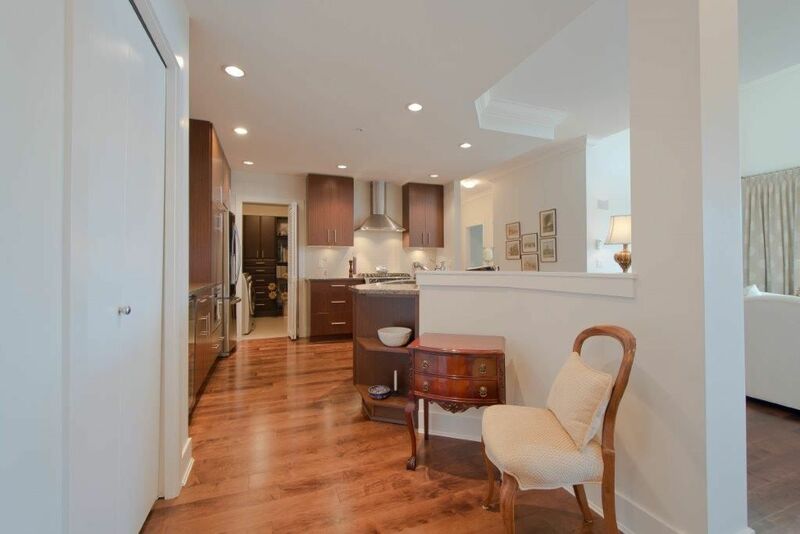 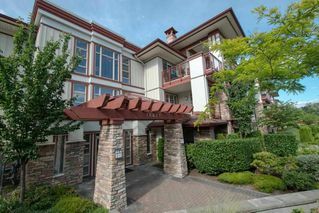 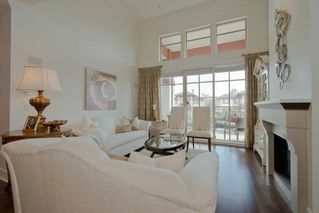 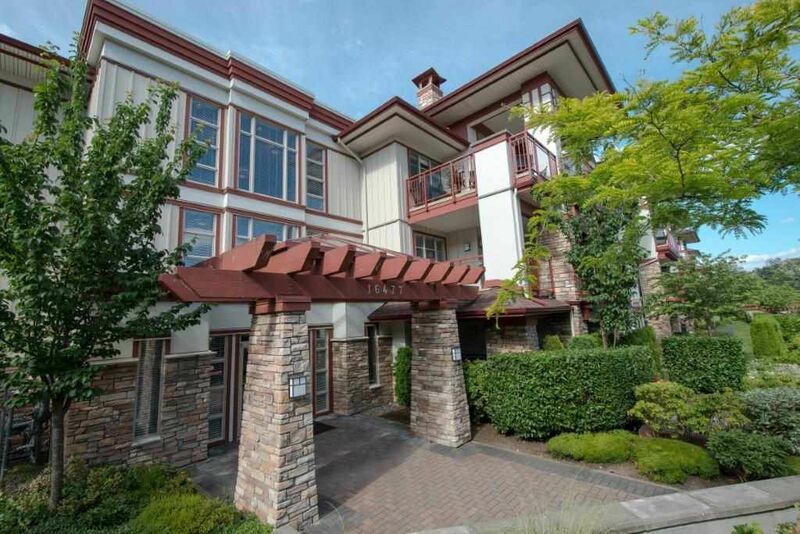 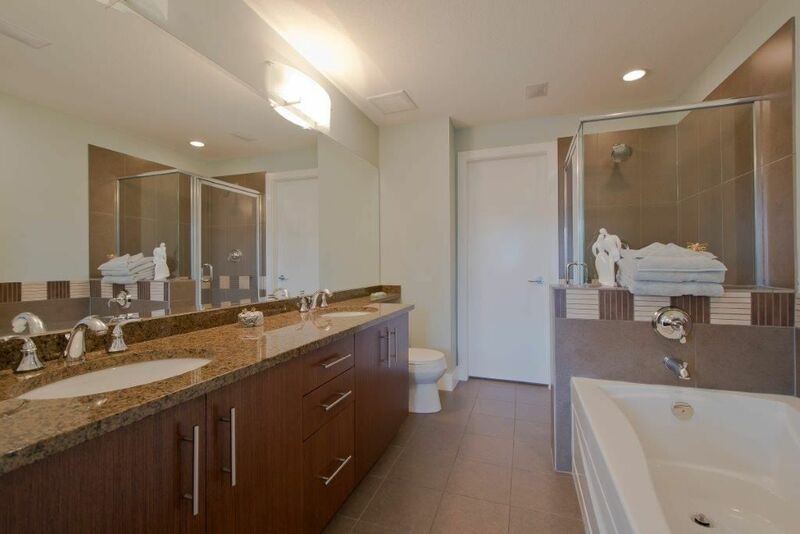 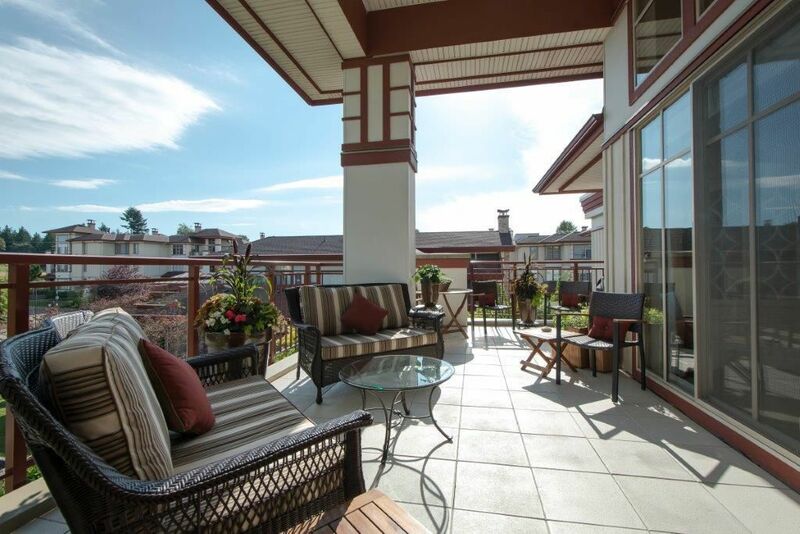 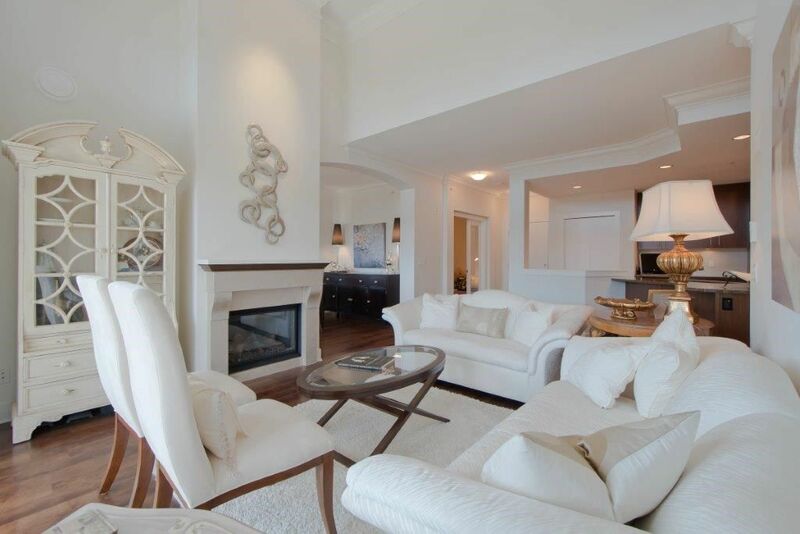 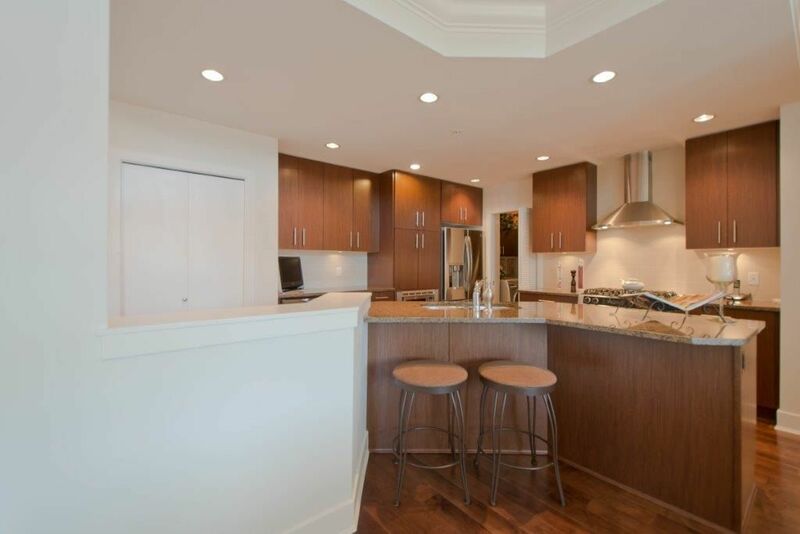 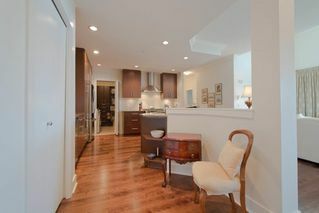 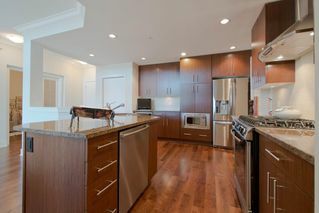 This bright & spacious 1,476 SF condo offers 2 big bdrms, den, and 2 full bathrms. 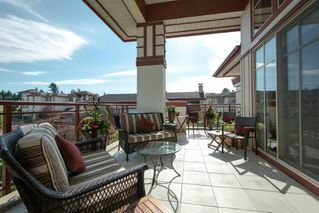 Prime location with South exposure, huge deck and gas hook-up for BBQ. Radiant heat throughout. 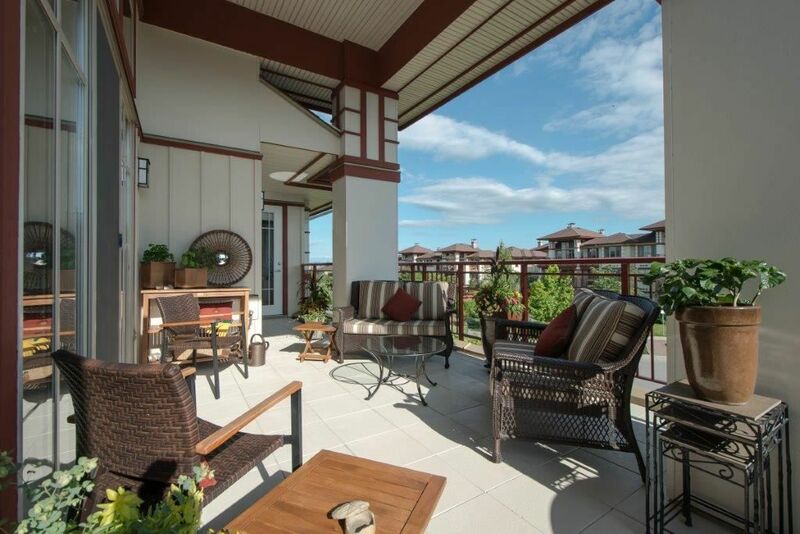 Complex has world-class clubhouse w/fitness center, lap pool, jacuzzi, sauna, + more! 2 parking stalls and storage locker across the hall. 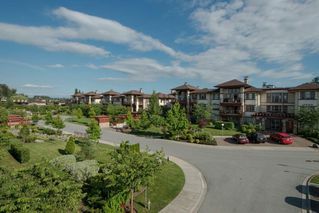 Steps to golf course, transit and parks.